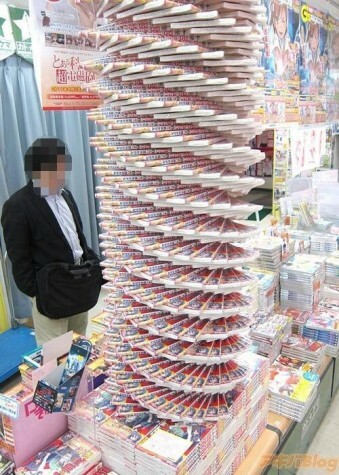 As mentioned below, last month’s long-delayed release of the DSM-5 was accompanied by debates – debates that originated years before, and carried on throughout the creation of the new edition. 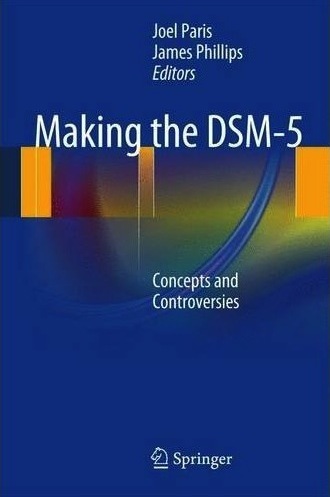 Differences of opinion regarding the DSM are not unique to this latest version, though, and Making the DSM-5: Concepts and Controversies provides an interesting examination of the current disputes as well as historical context for those interested in better understanding the DSM and why everyone keeps talking about it. Making the DSM-5: Concepts and Controversies is available in store, or online to your door through our virtual bookstore. And we’re only half-way through 2013! The 5-Minute Clinical Consult 2014 Standard Edition provides rapid-access in a quick-reference format. It delivers diagnosis, treatment, medications, follow-up, and associated factors for a broad range of diseases and conditions. Organized alphabetically by diagnosis, this best-selling clinical reference continues to present brief, bulleted information on disease topics in a consistent and reader-friendly three-column format. 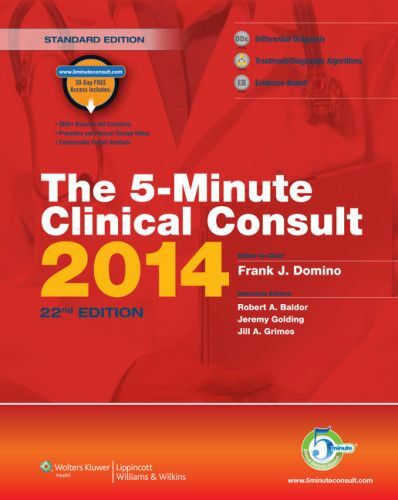 The new 5-Minute Clinical Consult has just been released and will be available in store or ordered for delivery to your door through our virtual bookstore.